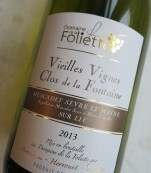 Vieilles Vignes 2013 by Domaine de la Foliette, in France. A special well known and award winning white wine, which offers a delicious bouquet of white flowers. The wine is refined, powerful and harmony. The color is clear and yellow with hints of green. It has a flowery smell. 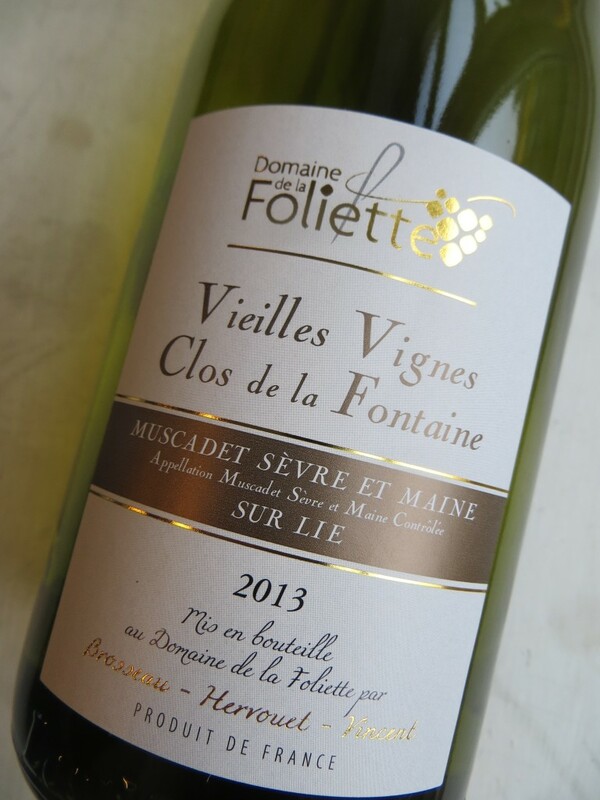 The wine is a typical example of a big Muscadet with a nice fill, length and perseveranche in the mouth, which is ended by a mineral taste. This nice wine is well served with fish and light meat and cheese. This wine should be served cold. It is aged in fifty years old vines. The harvest happens in spring or autumn.